"At the end of the day, this is a game of focus." 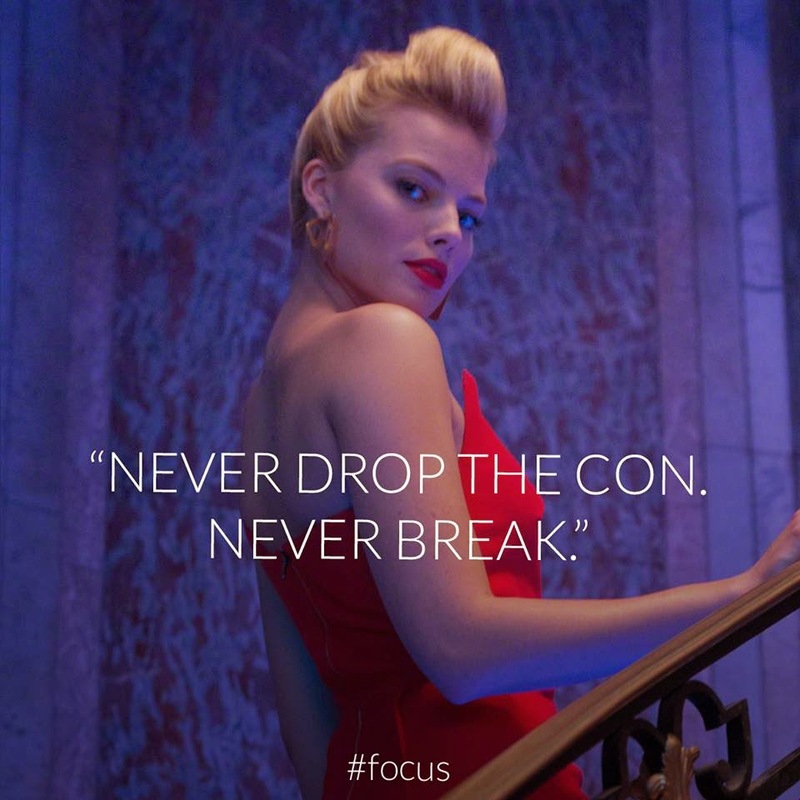 Focus is a playful film that takes you in a labyrinth of unexpected twists and turns. Just when you thought you have figured out the plot then something kicks you off your seat and suddenly everything is fascinatingly different. The movie tries to play with the focus of the audience and play with how the viewers react and think. One of the best thing about this film is that the trailer is just the tip of the iceberg- enough to get you curious but it doesn't reveal the best parts of the film. 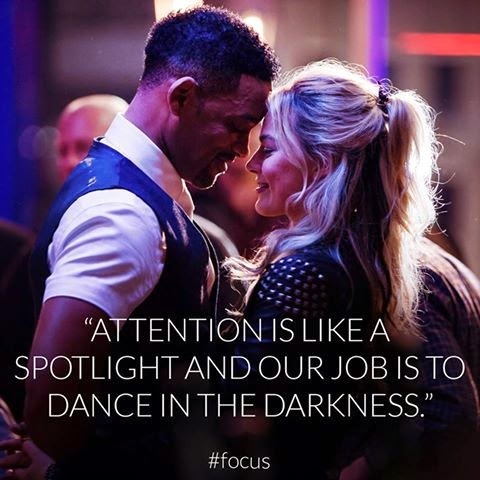 The unpredictable emotional dance of Nicky (Will Smith) and Jess (Margot Robbie) in the film is masterfully executed by the respective actors. Nicky (Will Smith), a veteran con artist, takes a novice named Jess (Margot Robbie) under his wing. While Nicky teaches Jess the tricks of the trade, the pair become romantically involved; but, when Jess gets uncomfortably close, Nicky ends their relationship. Three years later, Nicky is in Buenos Aires working a very dangerous scheme when Jess -- now an accomplished femme fatale -- unexpectedly shows up. Her appearance throws Nicky for a loop at a time when he cannot afford to be off his game. 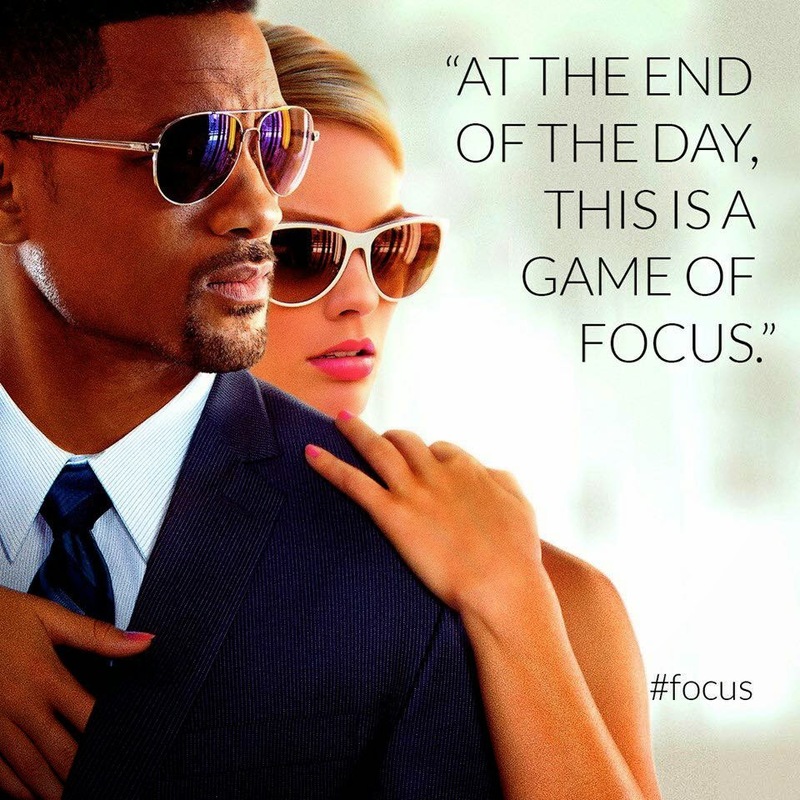 Check the Official Movie Trailer and Character Posters for Focus Released!